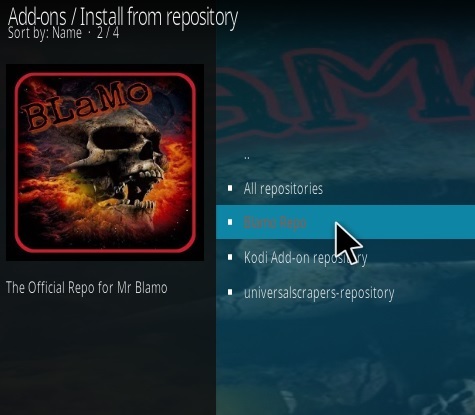 UPDATE 9-10-2018: Blamo Repository Has Shut Down. 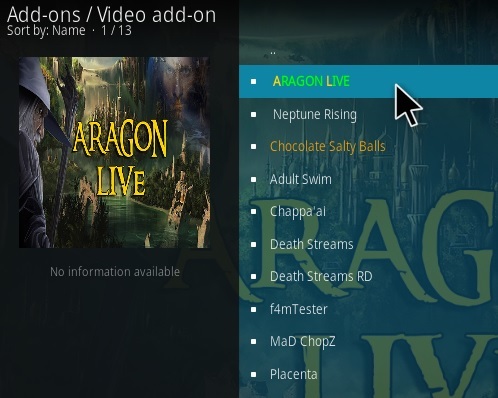 Aragon Live is a Kodi Live TV Addon from Blamo Repository. 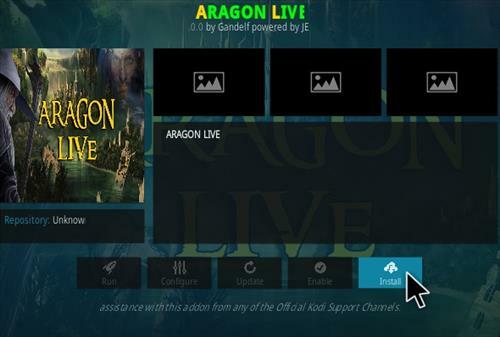 The main menu has Argon Live and LiveNetTV. 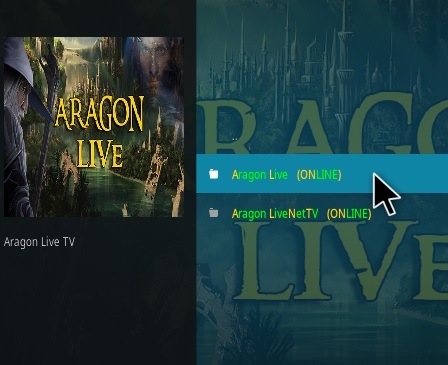 The Aragon sub menu has Documentary, Kids, Movies, Music, News, Sports, UK & USA and much more under LiveNetTV. 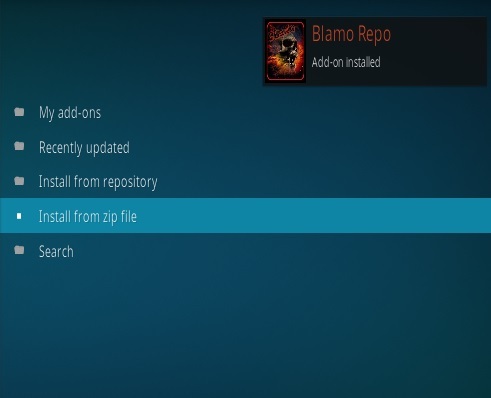 It is located in the Blamo Repo with the steps below for how to install it. 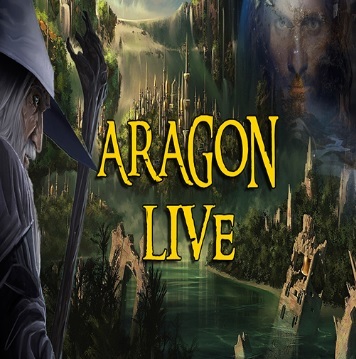 If Aragon Live fails to install a dependency this can be for a number of reasons, including conflicts with other Addons, Hardware, Repo URL Change, Repository is Down or Overloaded. 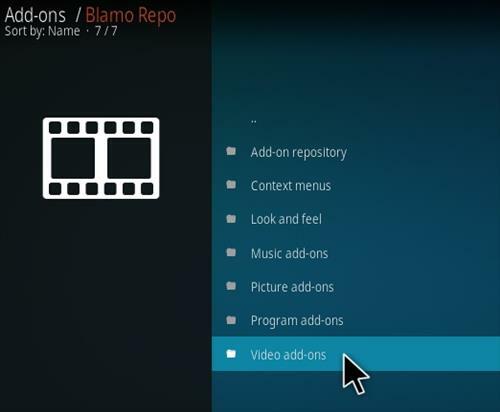 SO how do we install this aragon live addon without blamo repo? Can someone update this tutorial. 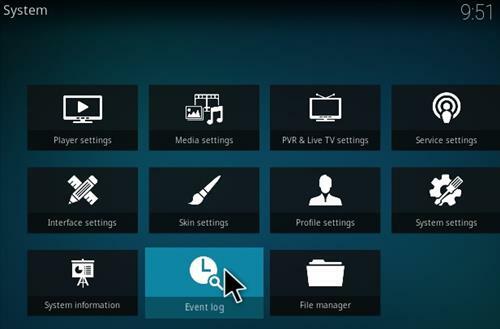 Still getting playback failed when trying to watch any channels. Any updates to make it work? Not the event log…mine is empty..no errors? 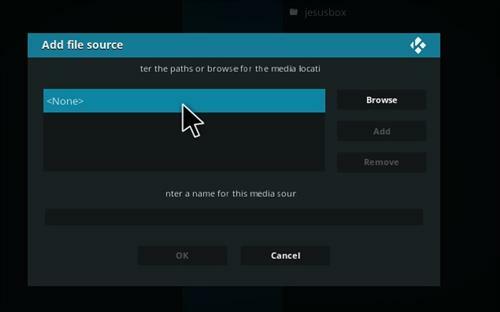 I’m getting a error with playback failed when trying to watch any channels. I restarted and uninstalled enough times but keeps doing the same thing. Is there a solution to get the Playback Failed error fixed? Did you find a fix? Having same issue? having same issue. haven’t find a fix. 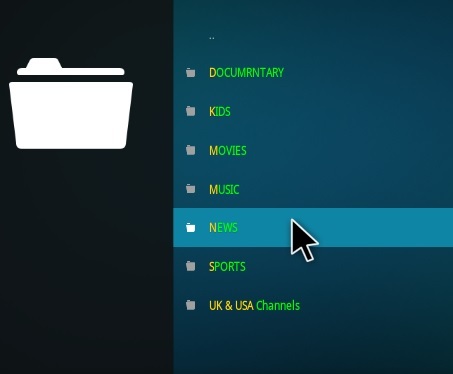 Downloaded Aragon but when I go to sub menu to pick a program to watch I could not control the sub menu, it fly’s up or down so cannot stop to pick program, can anyone help ?, Jimmy. Nothing working on it for me. Add on installed okay but nothing working on either of the two main sections. Nice Addon hope it last…. 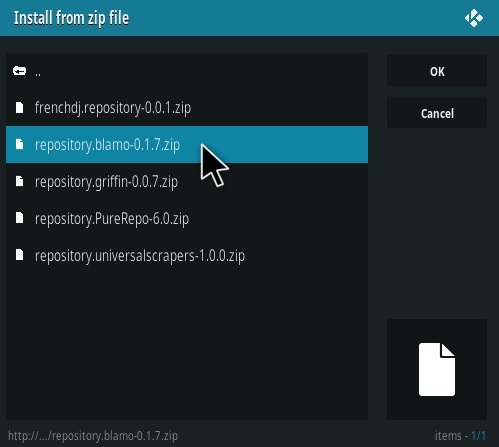 How about reasons why we should install this new repo? Agreed. So many bait articles telling everyone that there’s a new add-on and that we should install it, but not what the pros and cons of the add-on are. 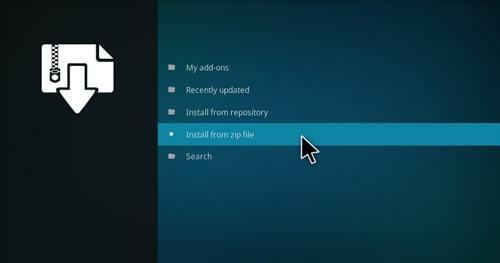 Install the Zip file from the repository that worked for me.